An ideal way to enjoy cruising on a powerboat whilst learning all the skills to cruise safely in our coastal waters. This course builds confidence and safe boating practices. 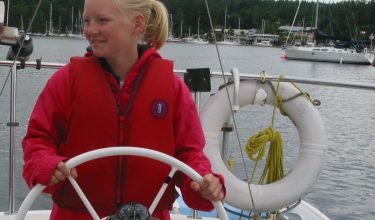 During this course, the instructor will take the students through their paces whilst living aboard and cruising through the Gulf Islands. 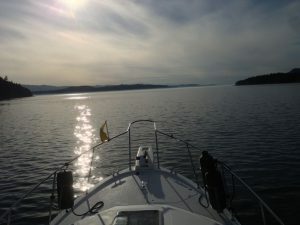 The course covers boat handling, basic navigation and handling the vessel in all kinds of weather. This course provide proof of competency. The manuals will be sent in advance of the course or may be collected from the sailing school office. 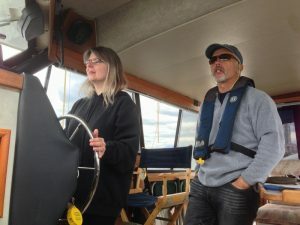 The course price includes provisions, the vessel and the instructor.